Along the Queensland coast, around 1.5 hours drive north from Bundaberg, is the most amazing little getaway. 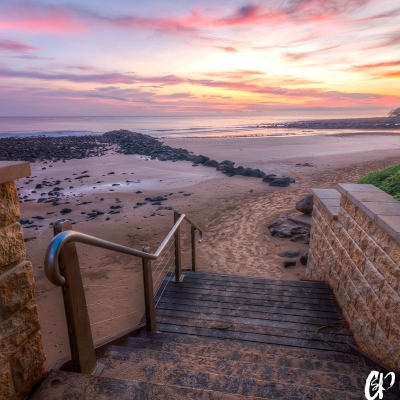 Agnes Water & Town of 1770 has a lot to offer if you're planning a little escape for just the weekend or a longer trip. I took the family there for a weekend, and we enjoyed the scenery, the beaches, the bush walks and just good old fashion relaxing. We booked a nice huge room at Agnes Water Beach Club, which had 2 huge bedrooms with their own ensuites, a kitchen, balcony and lots of room. I really do recommend staying there if you're wanting somewhere clean with friendly staff. Plus it's only 200m from one of the best beaches Queensland has to offer (see my photos Sand Beach and Memorable). Watching the sunrise here was truly beautiful. So quiet, so peaceful - a great way to start your day. Town of 1770 is a popular camping spot, it is a good idea to book early if you're thinking about camping at the 1770 Camping Ground, which is by far one of the most beautiful camping areas I have ever seen. Watching the sun set over the ocean is absolutely gorgeous (see my photo Almost Gone). But camping is not all it has to offer. 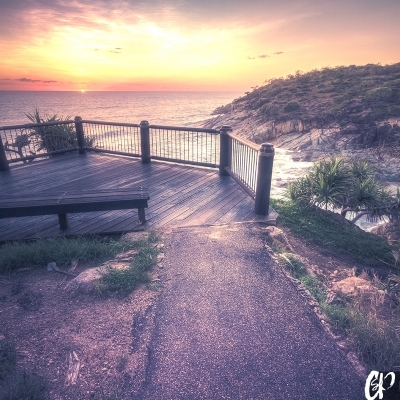 There is some beautiful walks that take you to lookouts with stunning ocean views, and a great place to watch the sunrise (see my photo The Rise). And you may even come across some very photogenic insects like butterflies and dragonflies.